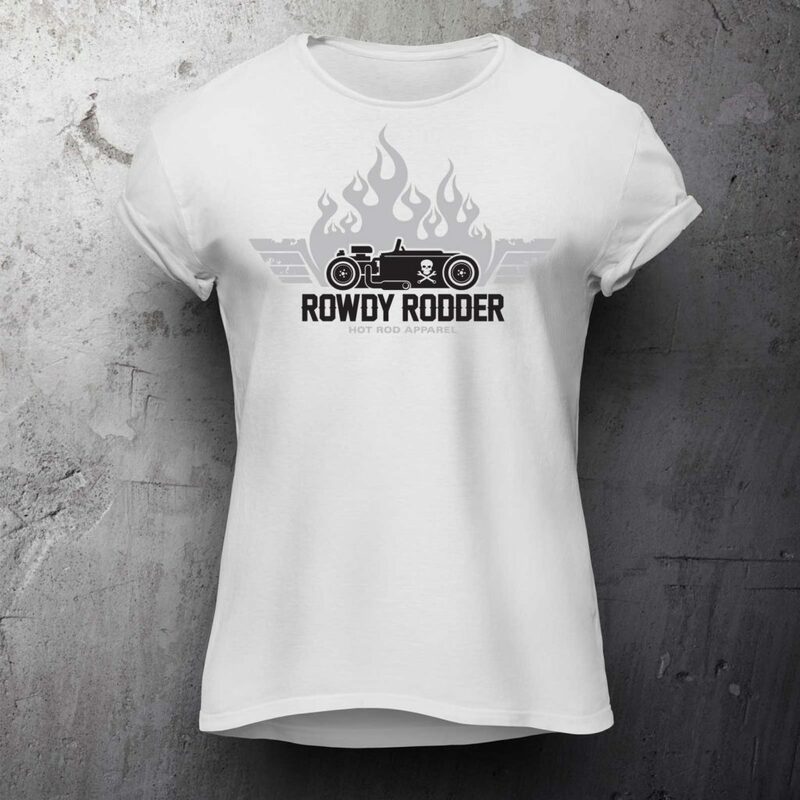 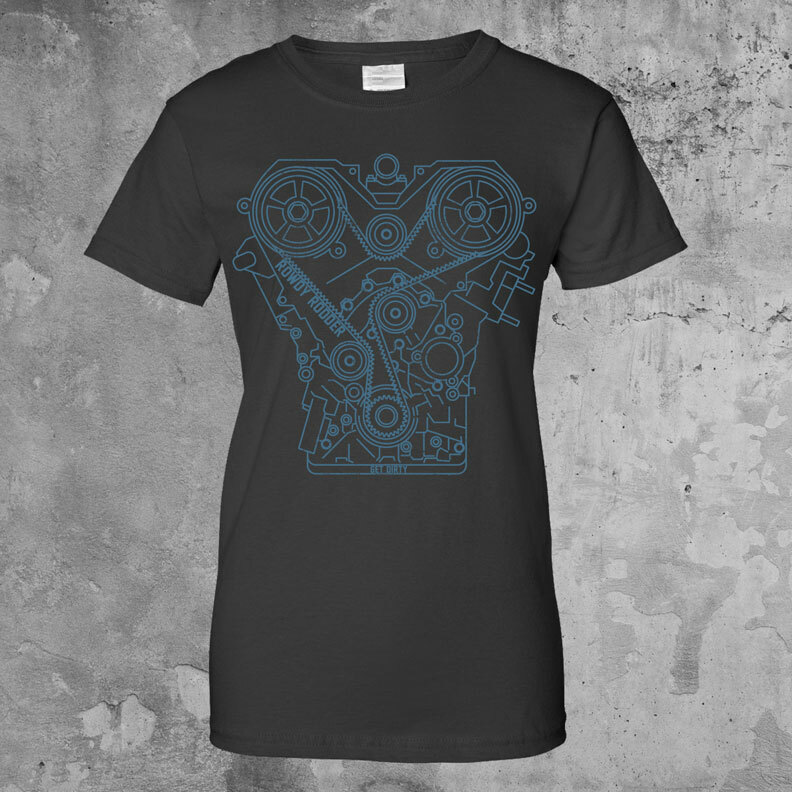 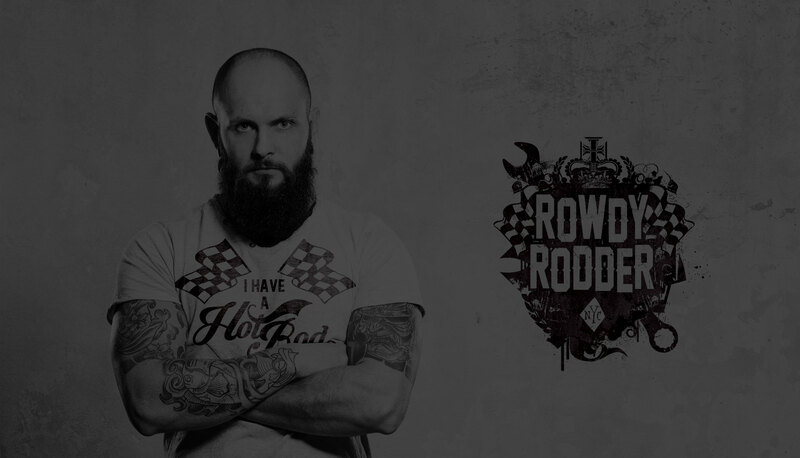 Rowdy Rodder is a Hot Rod apparel start-up dedicated to promoting the culture they love. 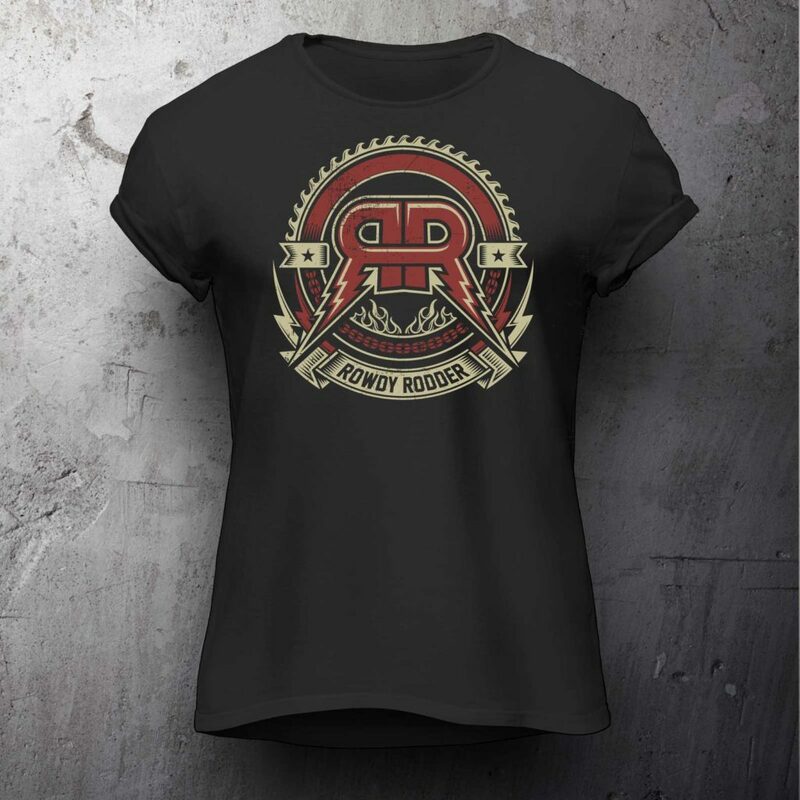 They make premium apparel for a vibrant hot rod culture worldwide. 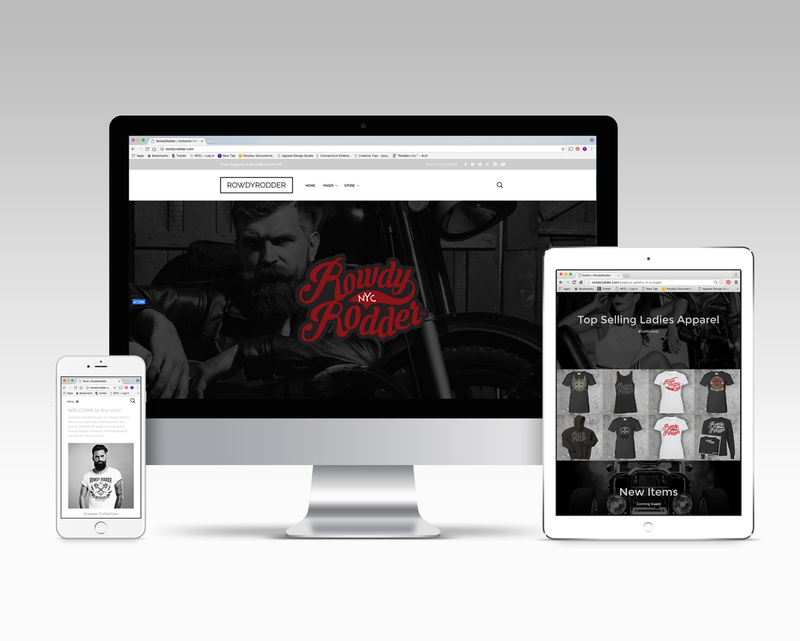 Fear No Ad is developing all of their branding & creative, from the logo to the adaptive, responsive e-commerce website.